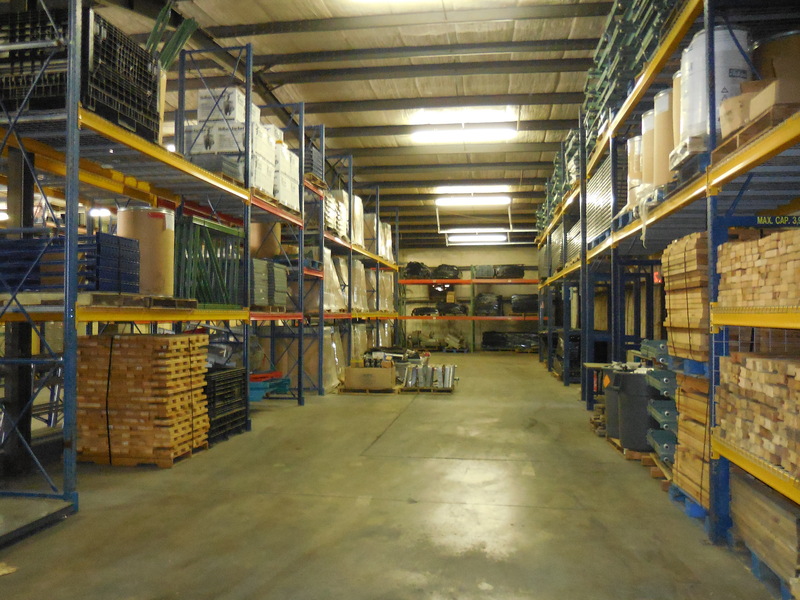 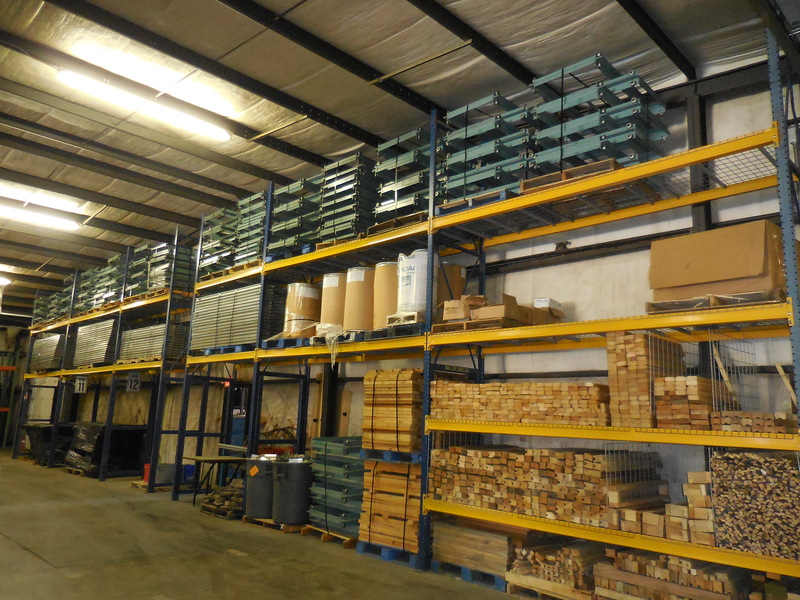 Conveniently located at the center of the Triad in Thomasville, NC, our 40,000 SF office/warehouse complex provides the headquarters for our company. 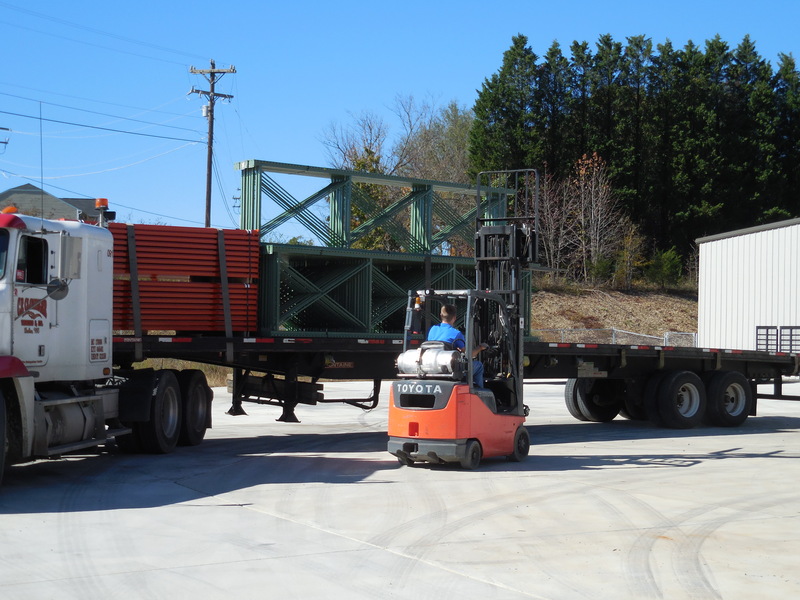 An oversize concrete loading pad makes for easy loading and unloading for both customer pickup or shipping and receiving of flatbed loads. 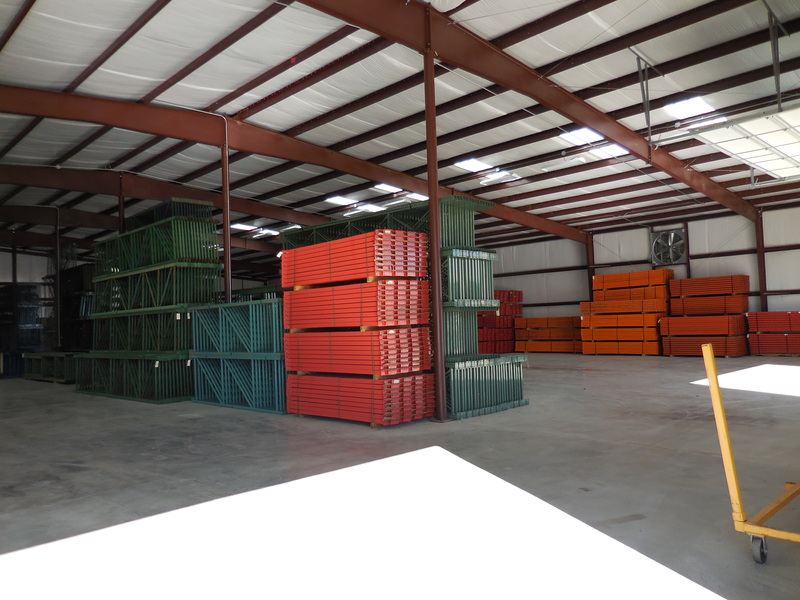 Our facility is also equipped with multiple ground level and dock height doors to accommodate any type of loading/unloading requirement. 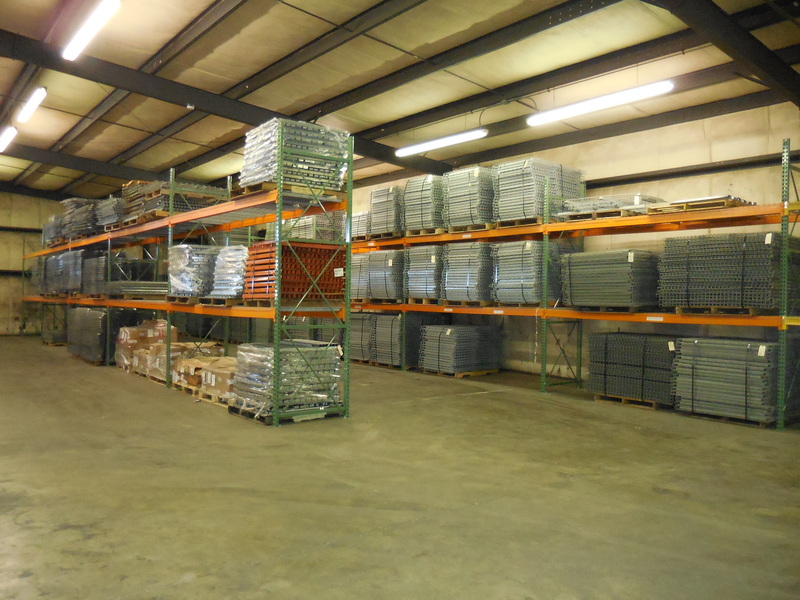 Both new and used equipment are stored inside to protect against the elements and to maintain structural integrity.